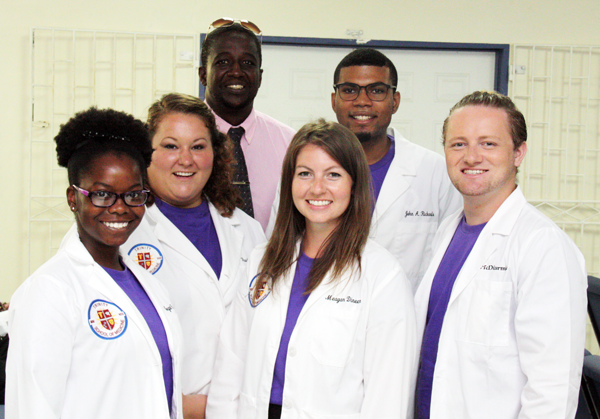 On Saturday, September 3rd, sixty-five new Trinity School of Medicine students received their white coats at a ceremony held at Faith Temple Church at New Montrose, St. Vincent. 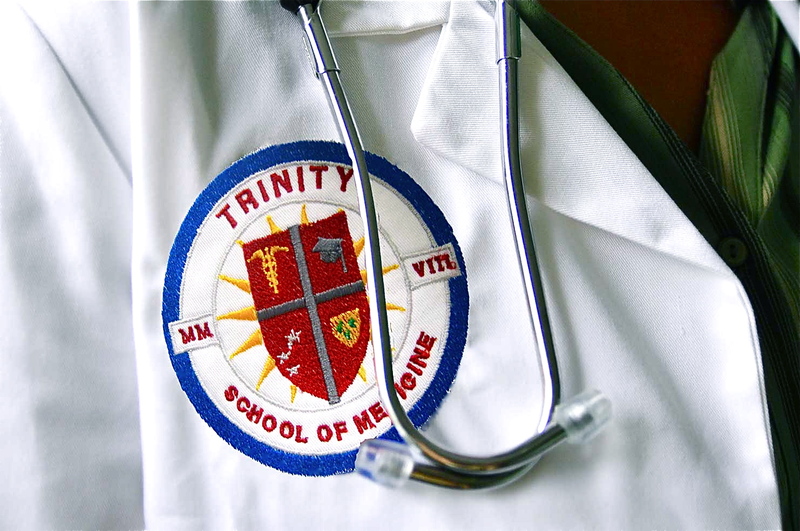 According to Dr. Frances Jack-Edwards, associate dean of admissions and student affairs, placing those white coats represented Trinity’s confidence in its students’ ability to make a worthwhile contribution to the practice of medicine. Can We Buy You a Cup of Coffee? Trinity School of Medicine is, as always, dedicated to reaching out to qualified students, wherever they may be. We've scheduled a tour across Canada and the US, sending our admissions directors to connect with prospective students and provide what they need to take the next steps towards their futures in medicine.